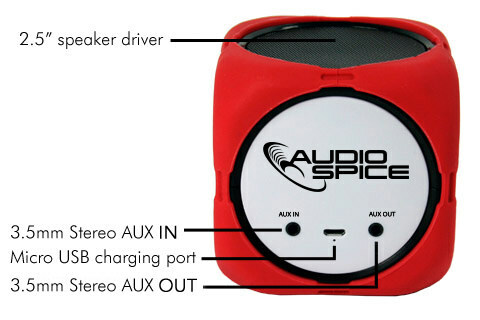 This user manual describes the features and operation of the MX300 Juke portable wireless Bluetooth speaker. Please read these instructions carefully before use. Press the ( + ) button once to skip to the next track. 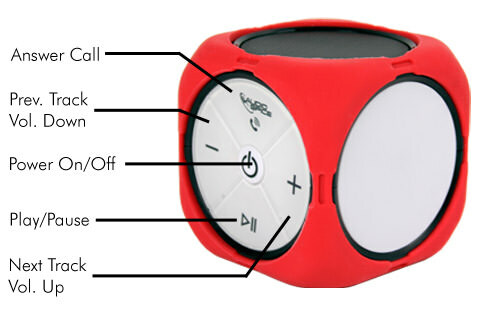 Press the ( - ) button to skip to the previous track.